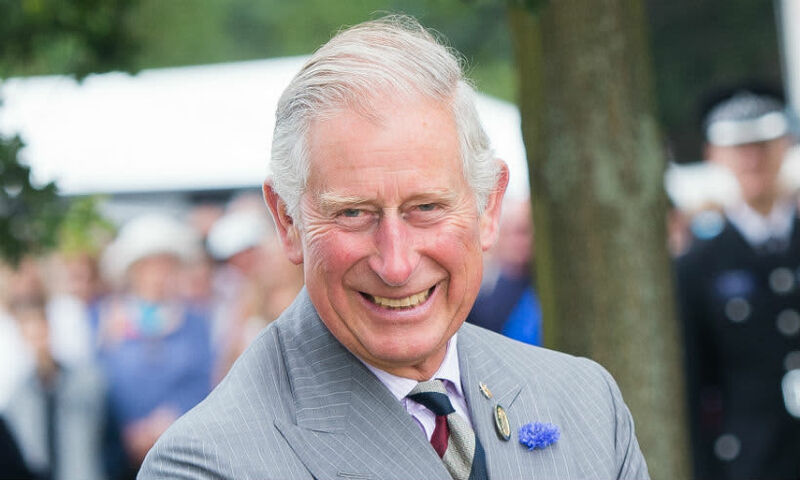 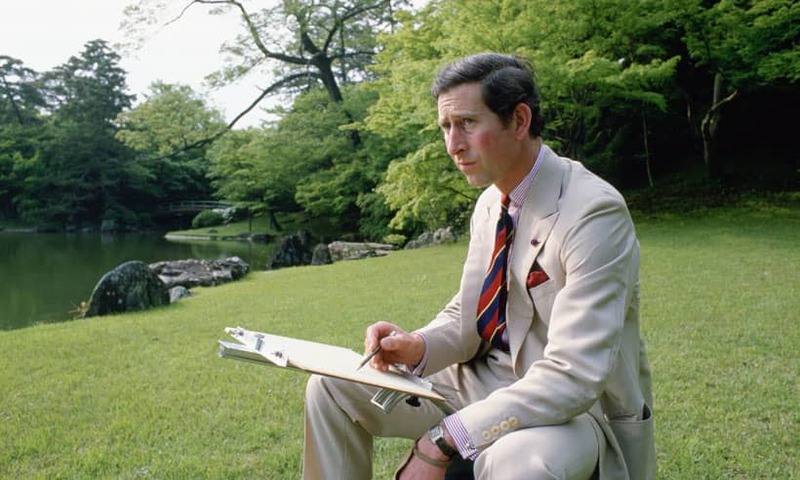 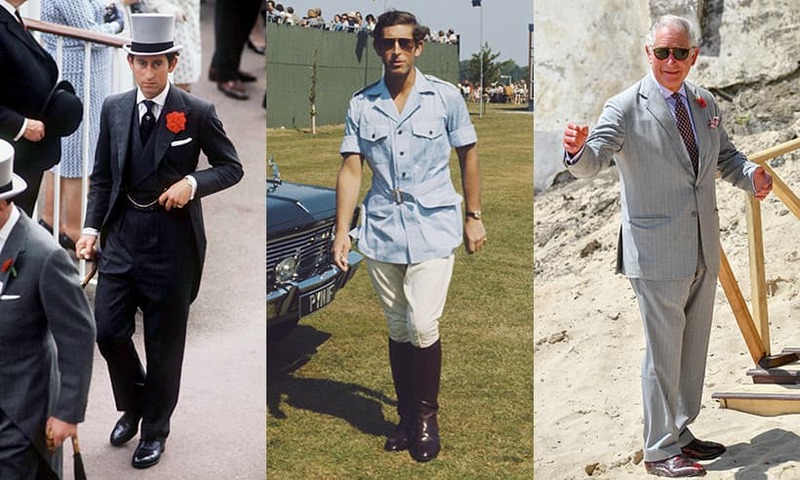 All the latest news, photos and more on Prince Charles, the Prince of Wales. 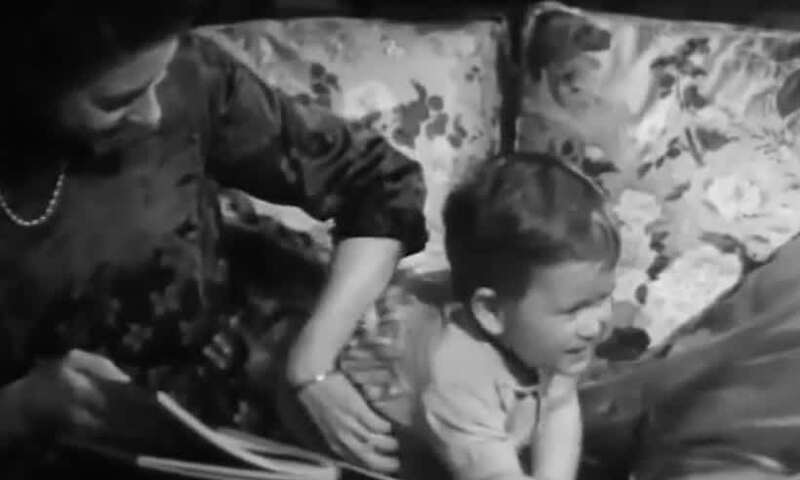 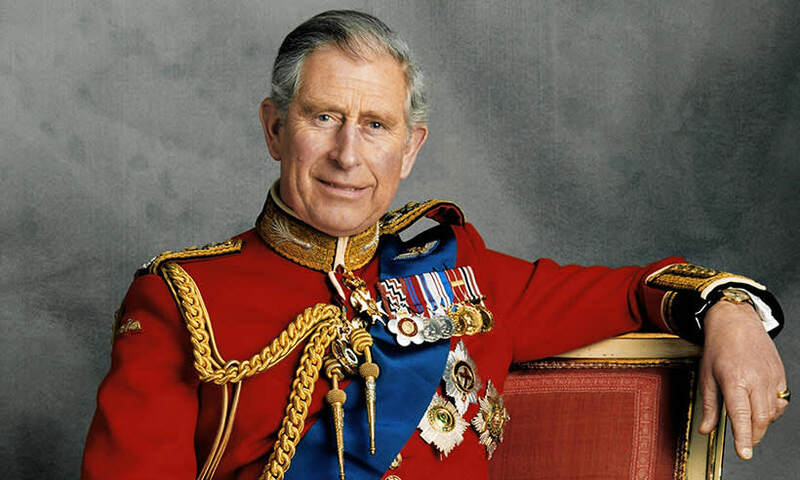 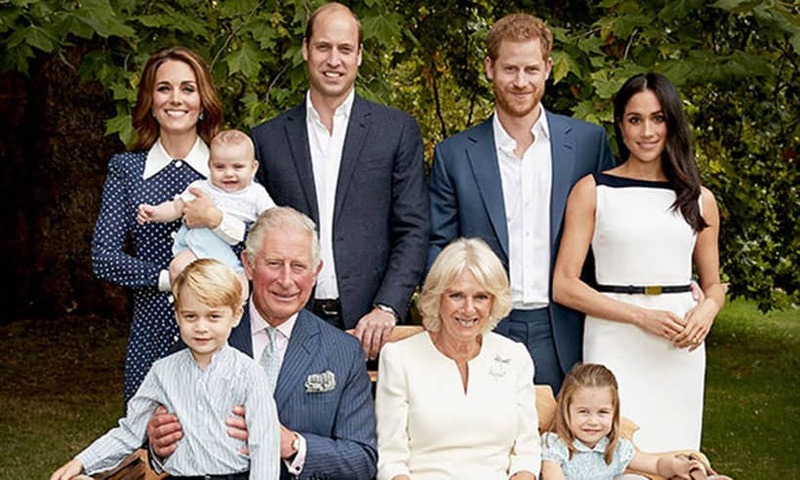 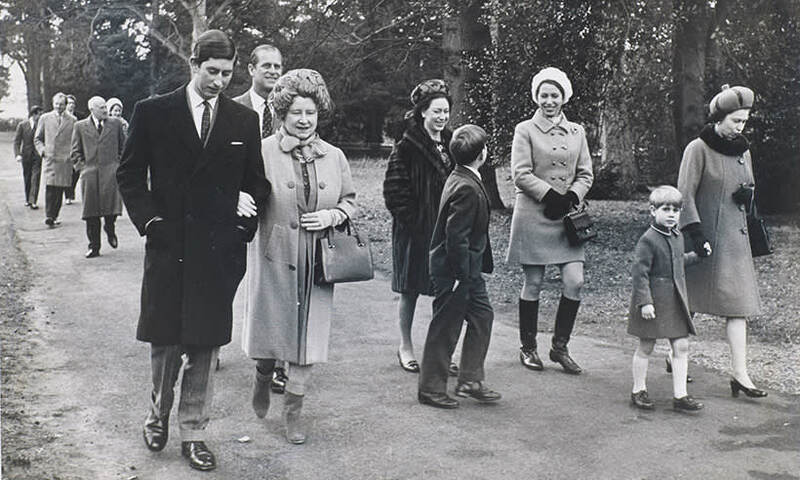 As the Queen's eldest son, Prince Charles is heir to the throne. 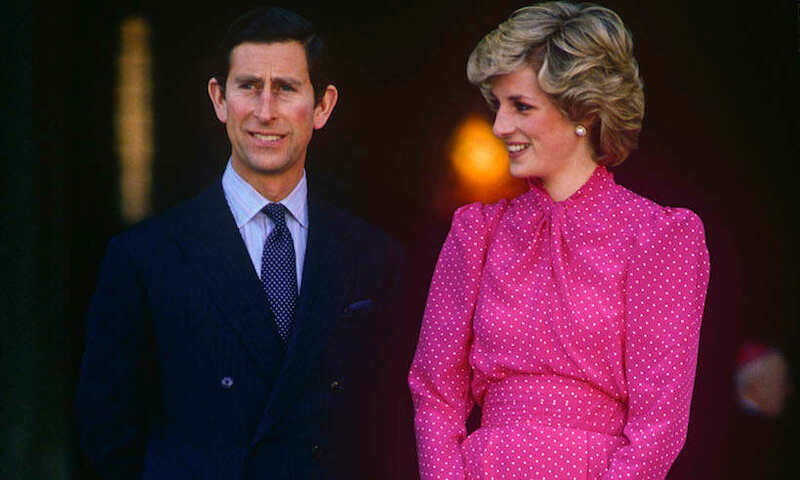 The Prince is father to Prince William and Prince Harry following his first marriage with the late Princess Diana. 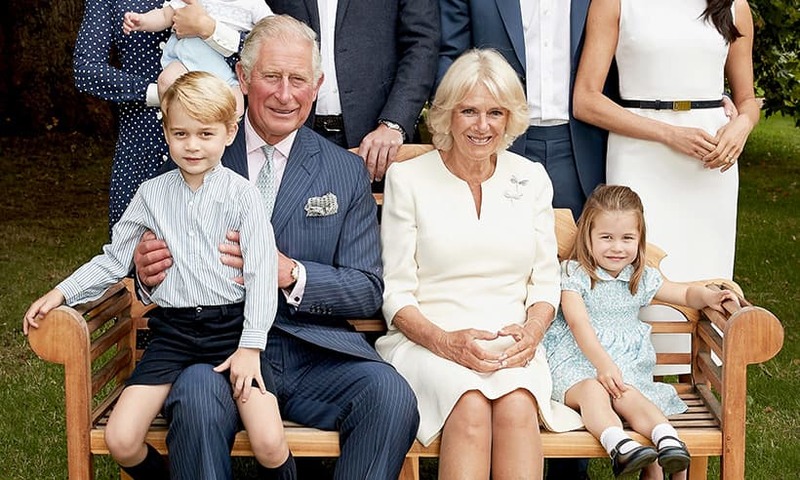 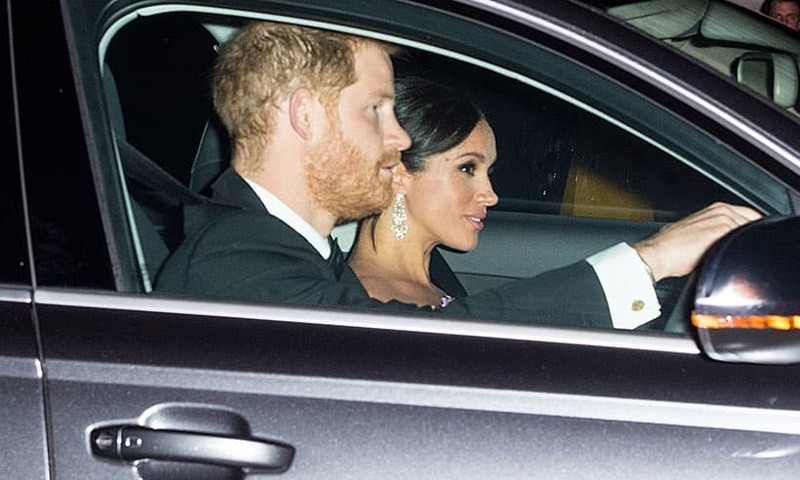 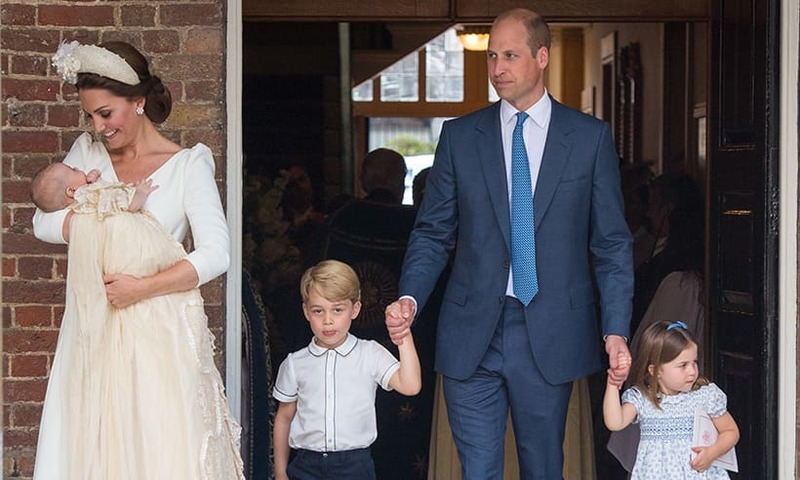 His second marriage to Camilla Parker Bowles saw her name changed to the Duchess of Cornwall and the pair are one of the most active couples in the British Royal Family. 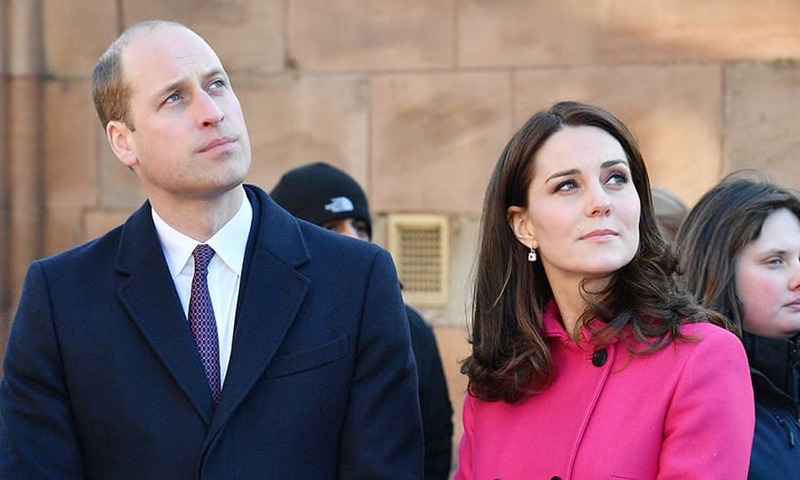 The two royals are well known for regularly enjoying fun cultural visits around the world. 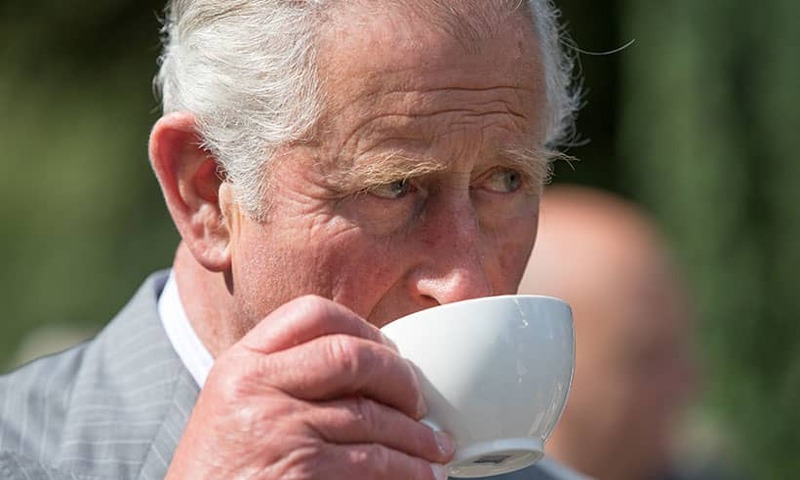 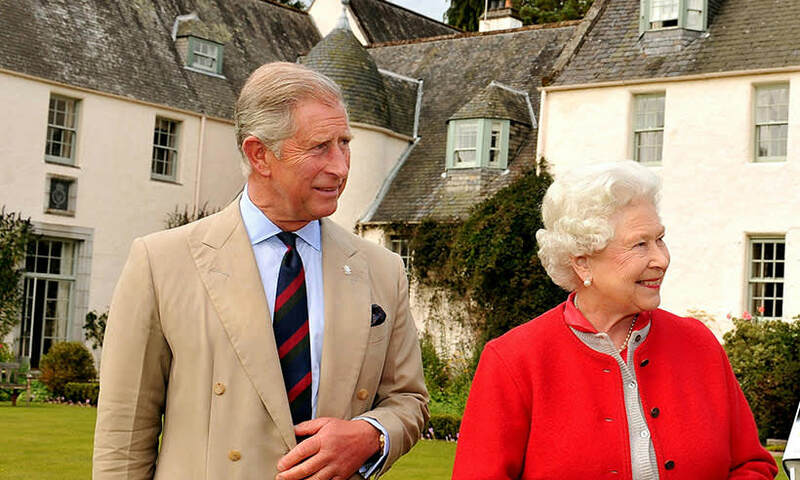 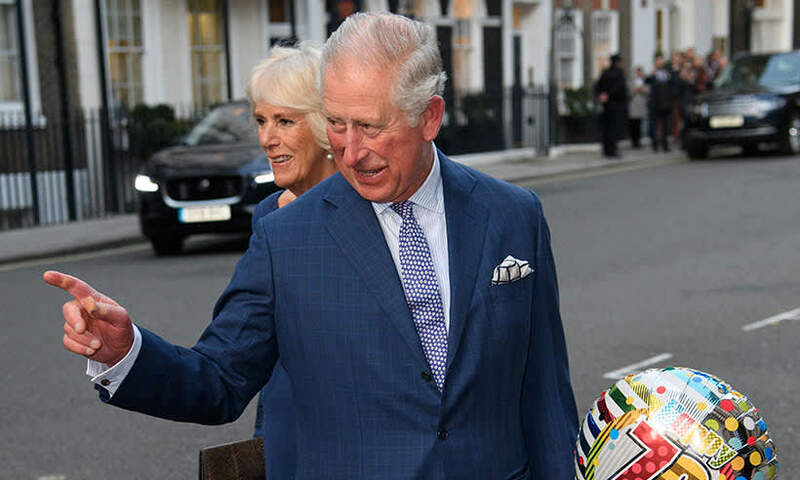 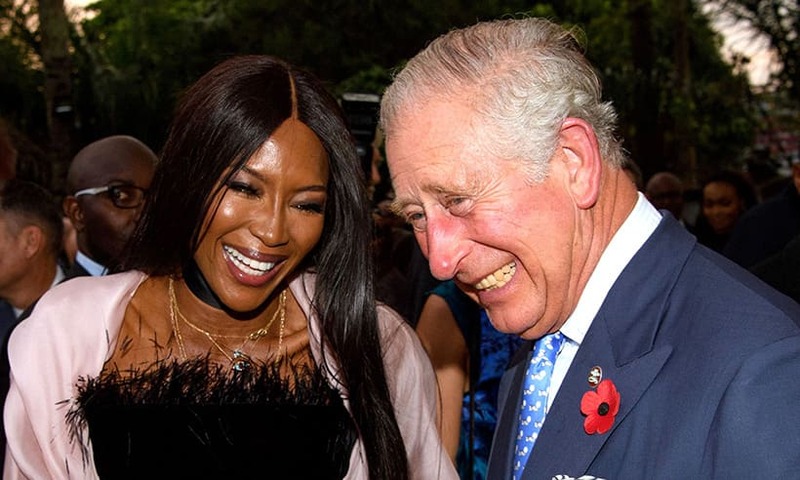 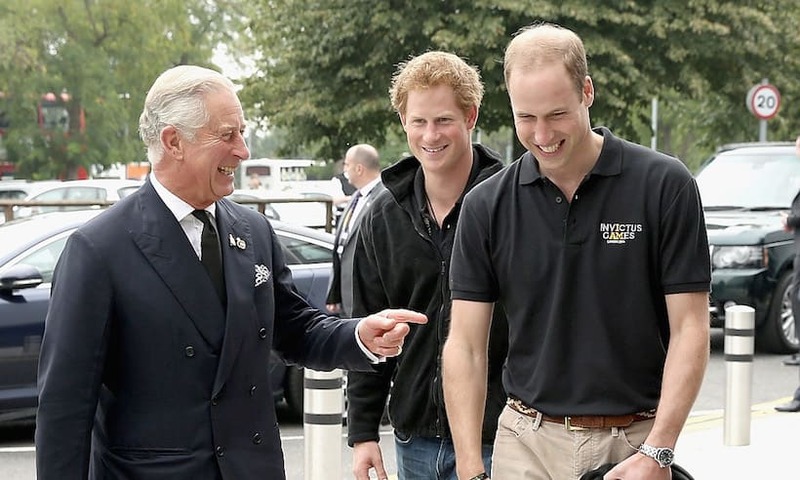 Prince Charles just revealed how he takes his tea - and you might be surprised!